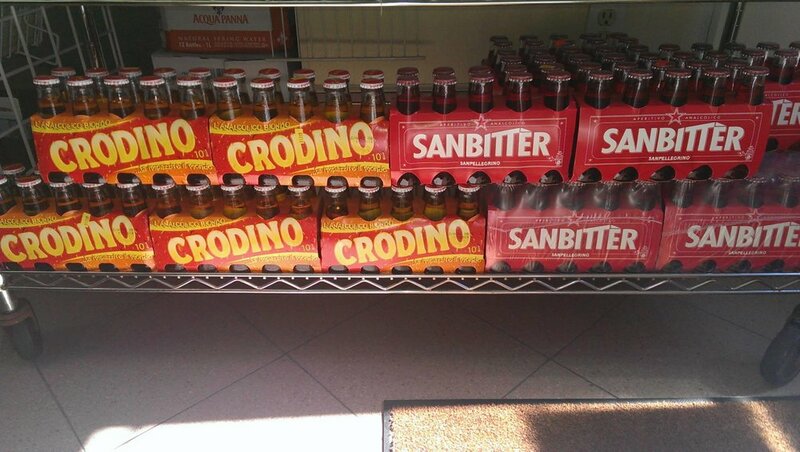 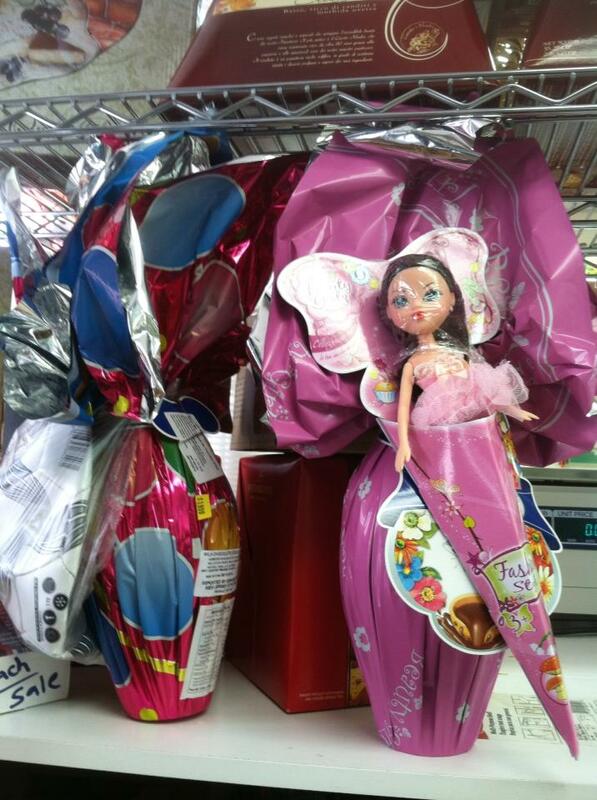 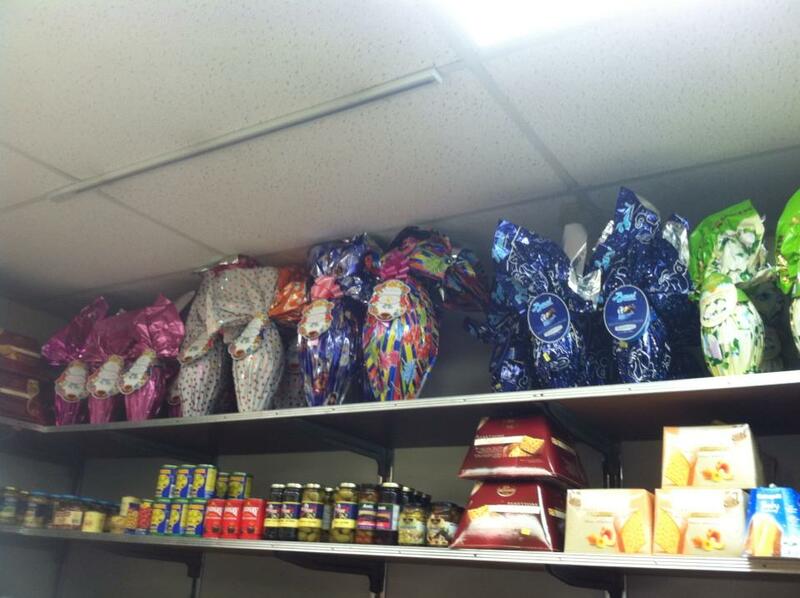 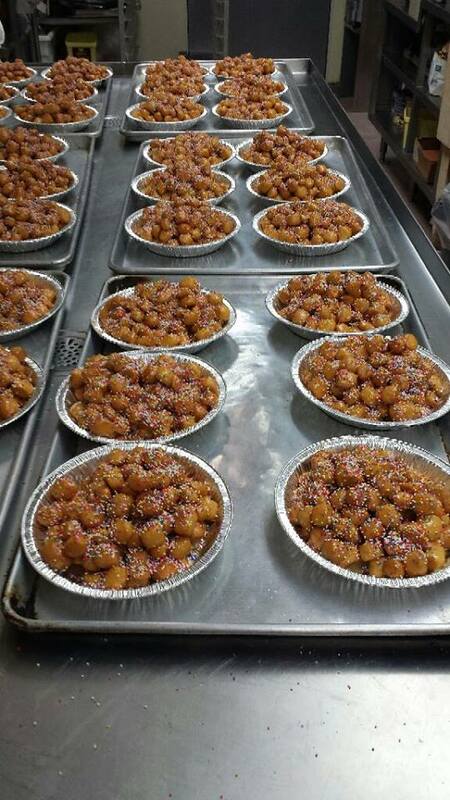 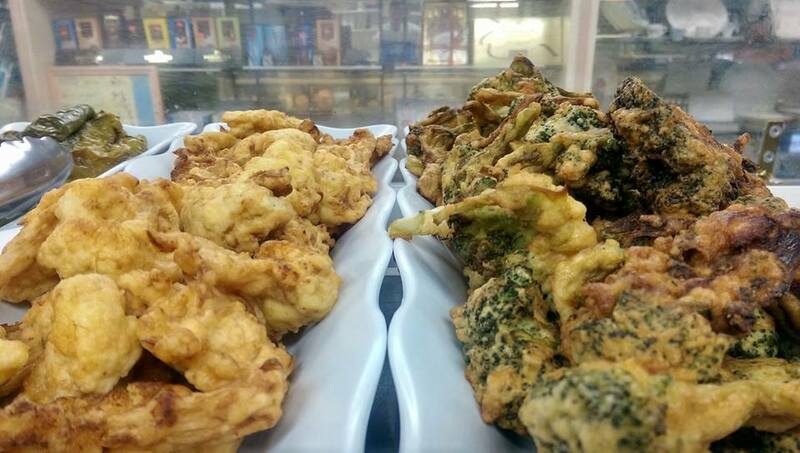 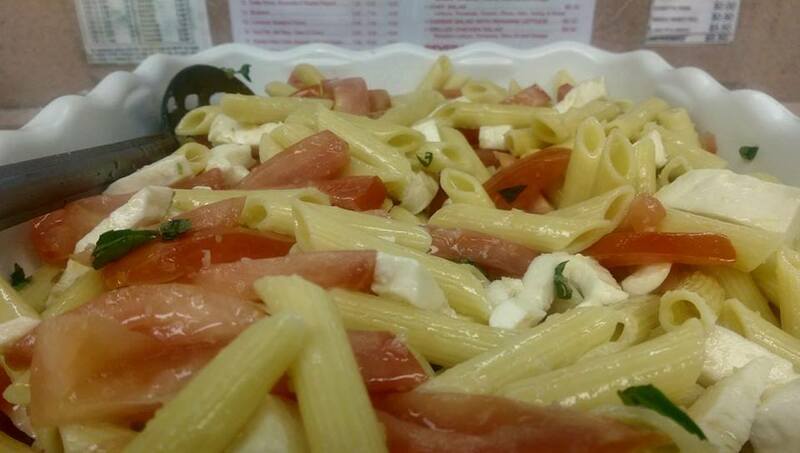 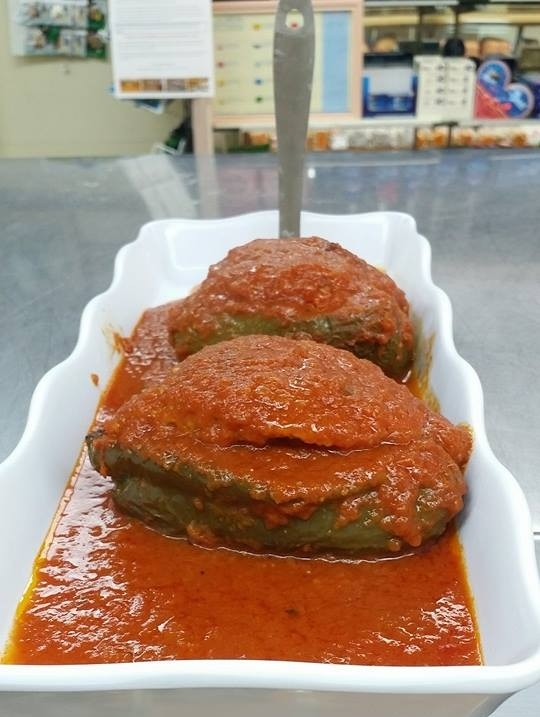 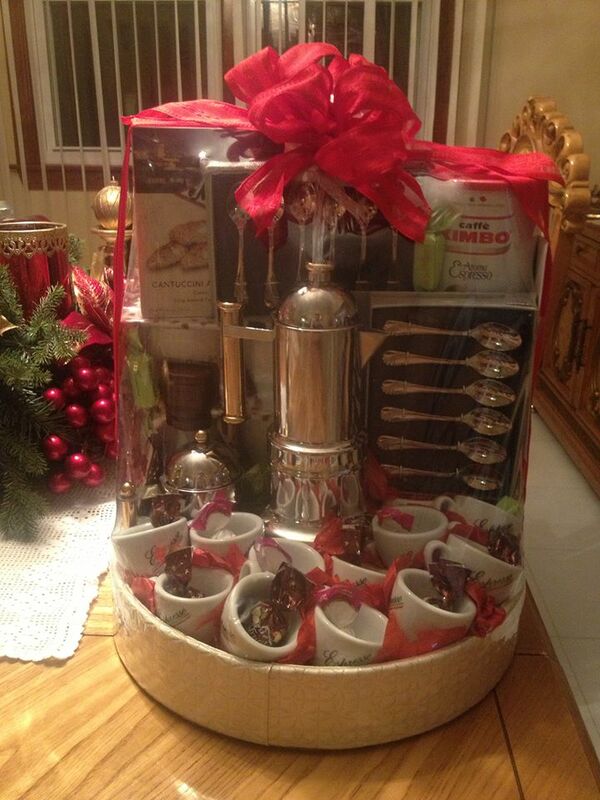 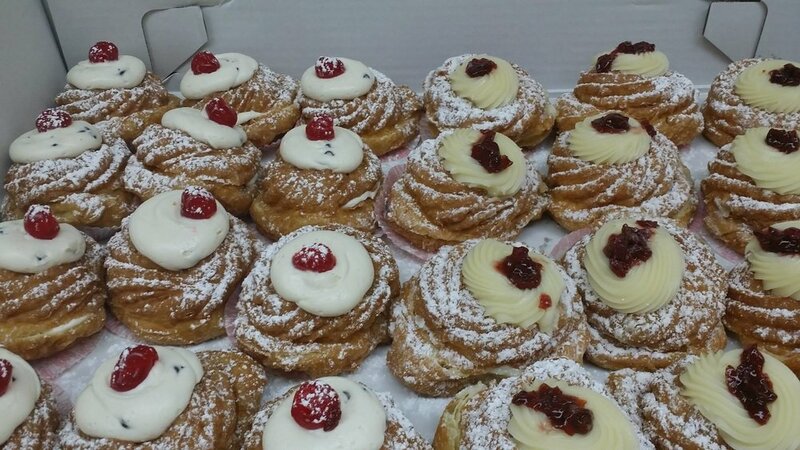 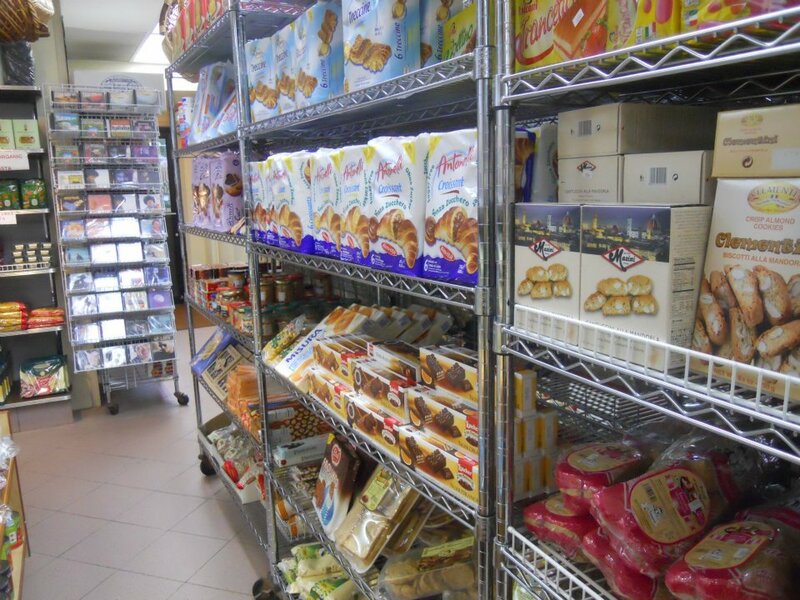 A&S Fine Food is a local favorite in Nutley, New Jersey, offering a wide array of Italian delicacies. 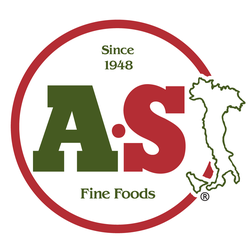 Whether it be catering for an event or grabbing a sandwich for lunch, A&S offers top quality, imported food from Italy at an affordable price. 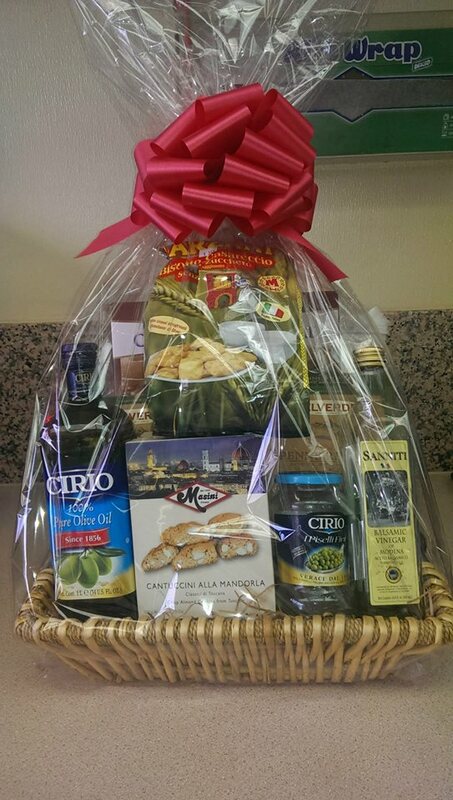 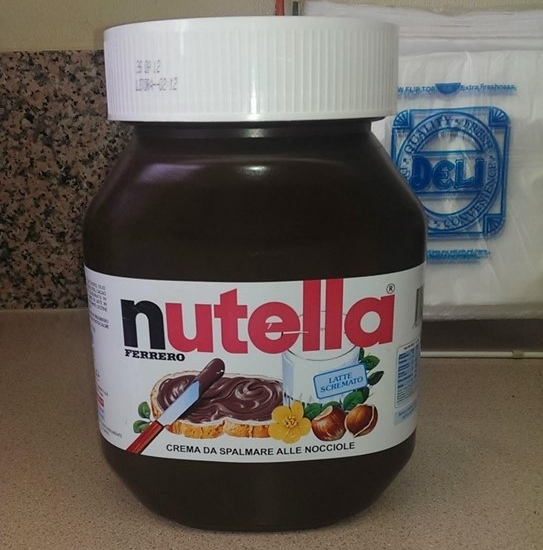 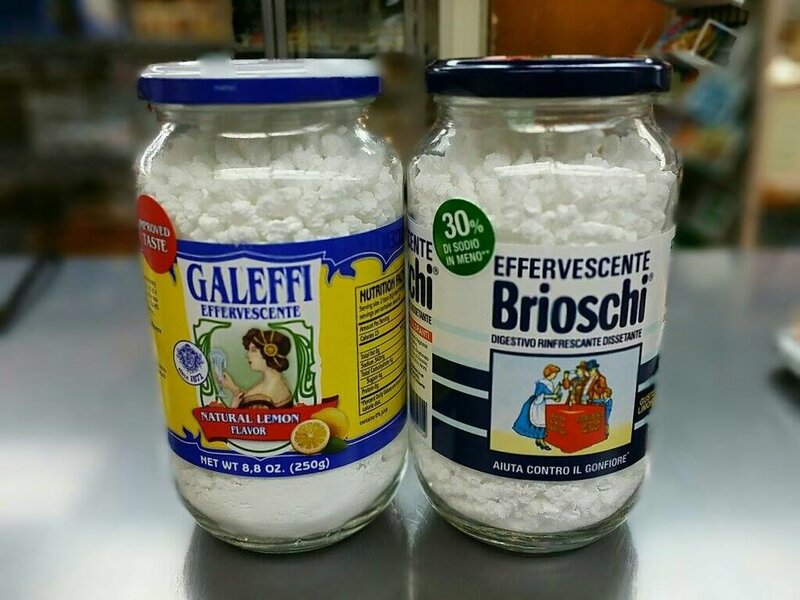 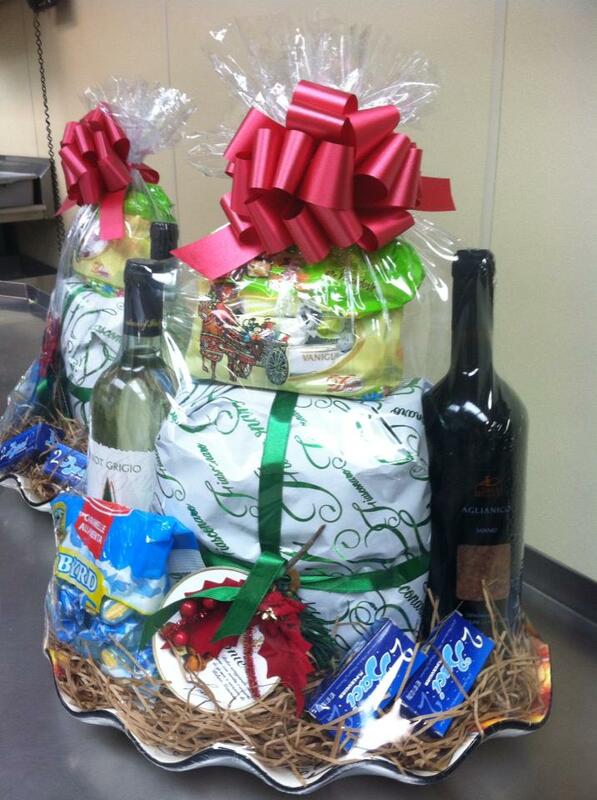 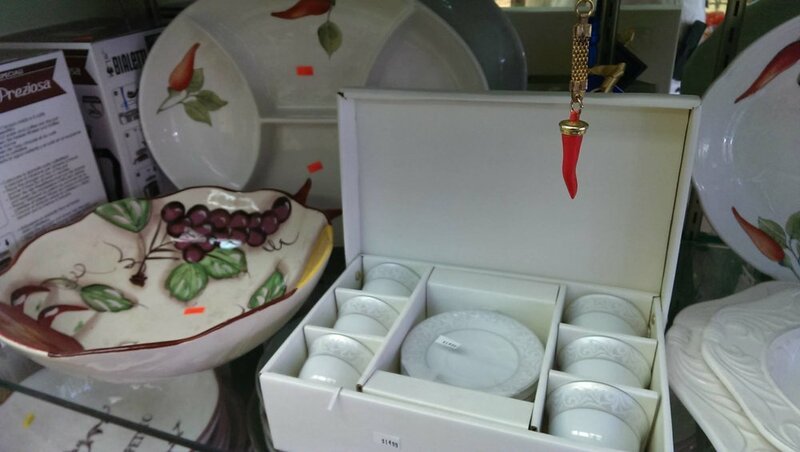 We offer imported Italian specialties including: pasta, cheese, meats, olive oil, cookies, chocolate, torrone and more, We also make fresh mozzarella and gift baskets for any occasion. 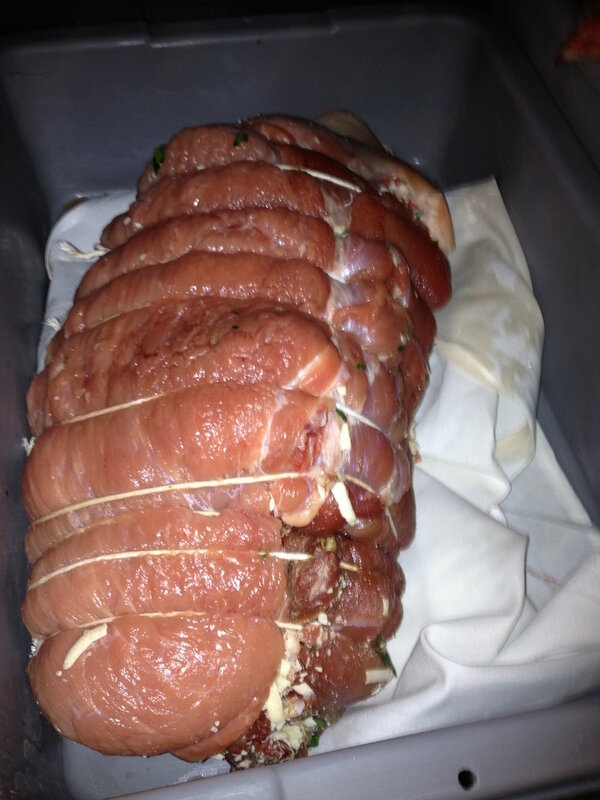 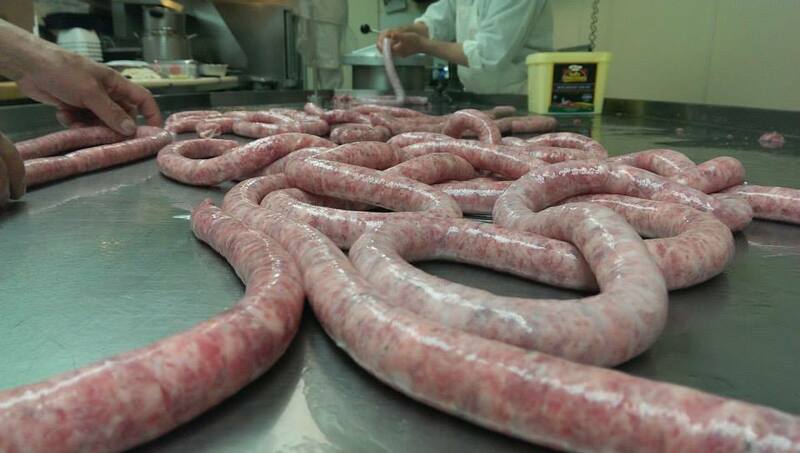 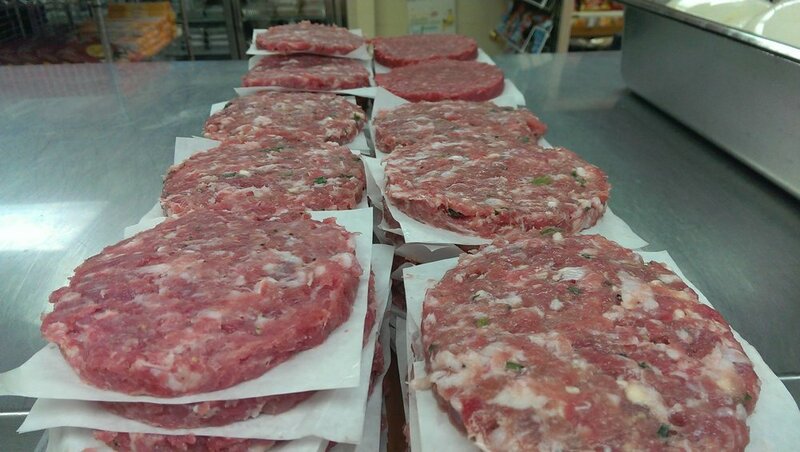 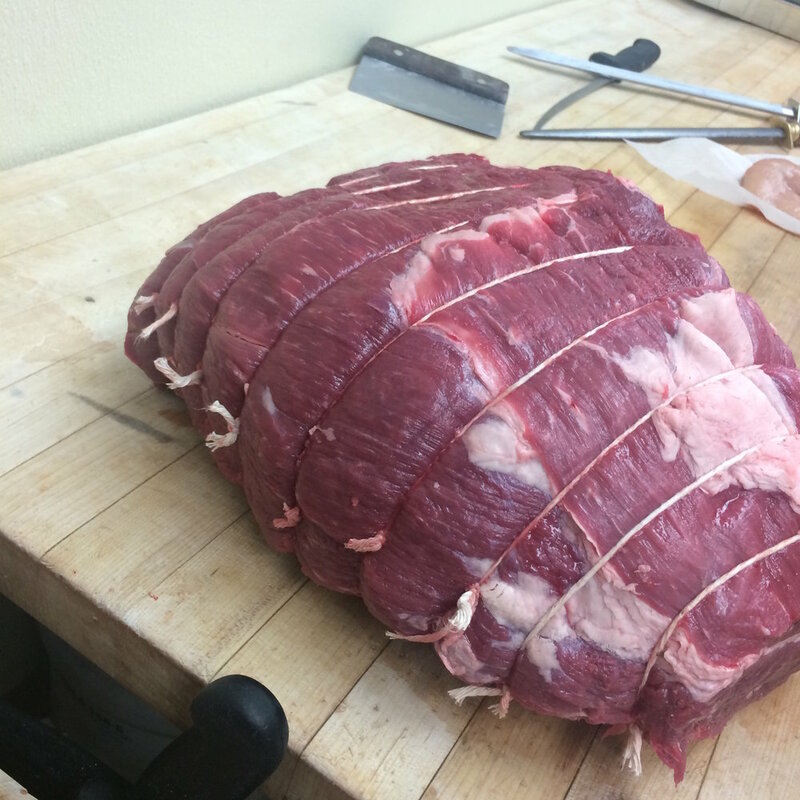 A&S provides an array of meat products for all occasions. 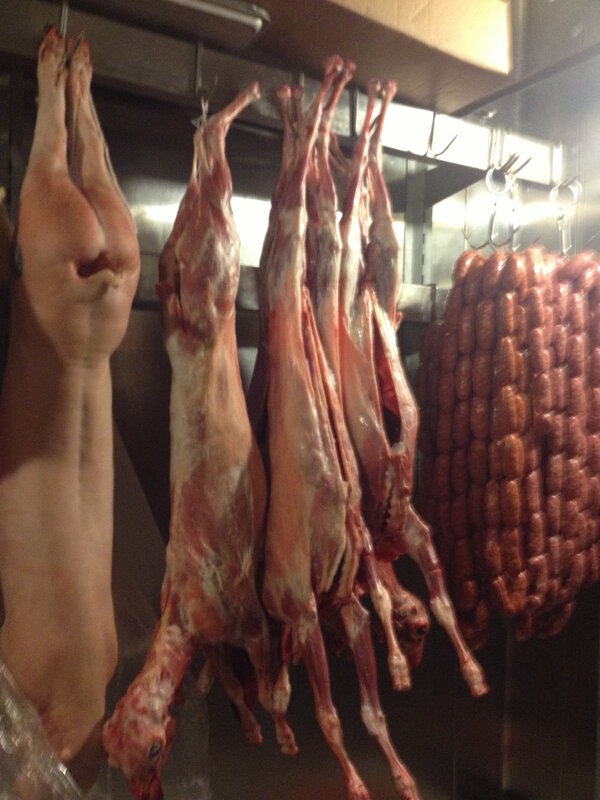 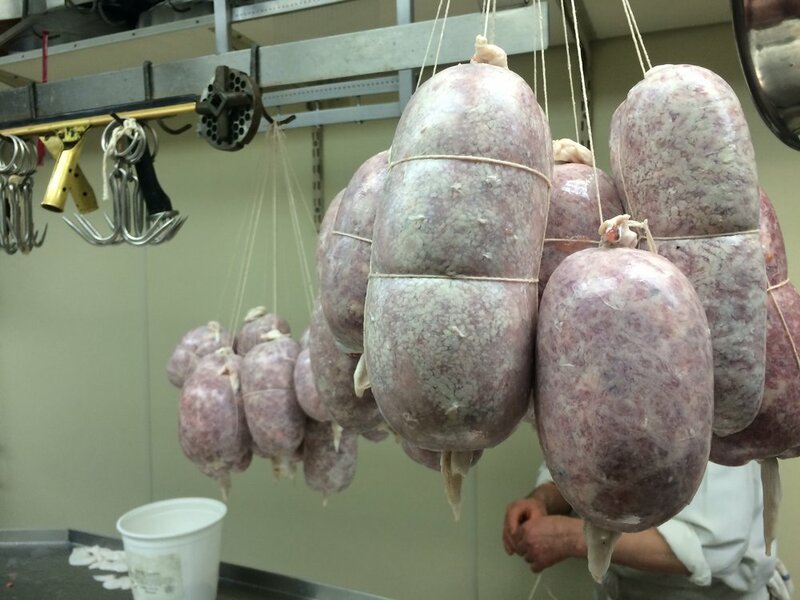 Special meat products can also be available upon advance order.